As baby boomers get older, it’s expected that many of them will develop knee issues. 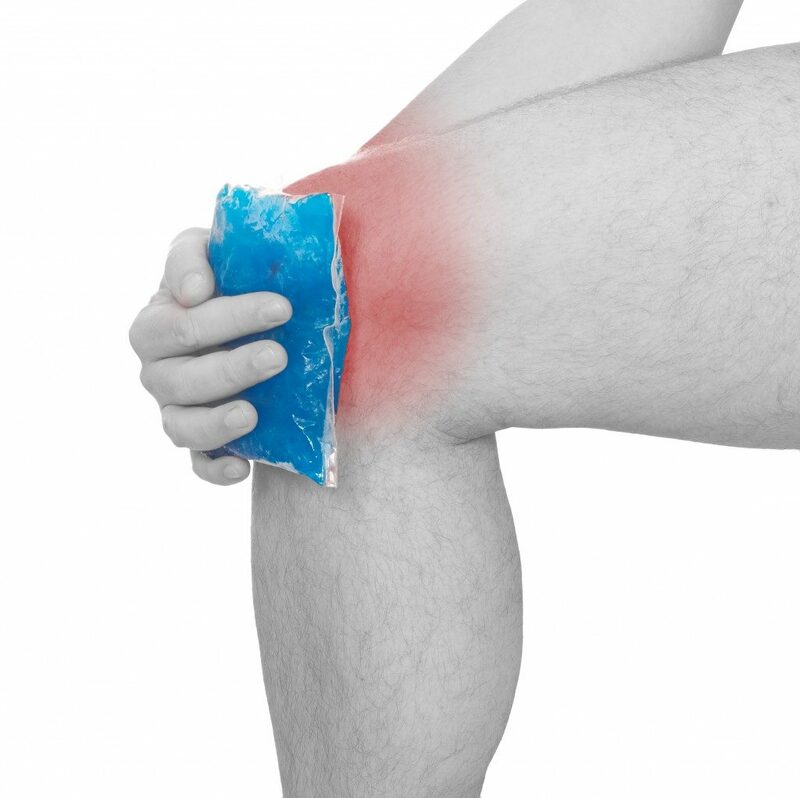 Knee pain is common in aging individuals, and it’s usually due to osteoarthritis. But, there are simple ways to delay this issue or even prevent them. In most cases, you could avoid or delay the need for knee surgery, like a knee replacement, with proper knee care. Think of your knees like how you think of all the other joints in your body. You are fighting gravity every day and with each step you take, there is bound to be some degree of knee joint usage. This means that you could accumulate wear and tear for each step you take. Obesity – If you pack on extra weight as you get older, as many individuals do, your knees will have no choice but to bear those excess pounds and feel the negative effects of additional wear and tear on your joints. Being overweight is likewise a leading factor that increases your risk for osteoarthritis. 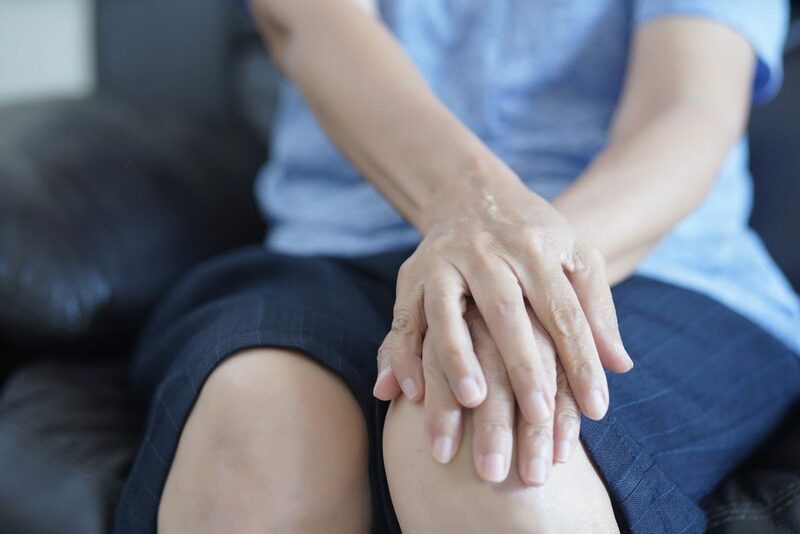 Osteoarthritis – The Centers for Disease Control and Prevention (CDC) states that approximately 34% of individuals in the U.S., who are older than 65 years old, suffer from osteoarthritis. This form of arthritis occurs when the cartilage that’s supposed to cushion your knee bones and joints break down and cause knee pain. Changes in Muscle Mass – Your muscles will naturally shrink by as much as 40% once you hit your 30s, which in turn reduces your overall strength. As your leg and hip muscles bear most of the force and weight when you walk, exercise, and do all sorts of activities, losing muscle mass as you age will make you more prone to knee pain. Lose those excess pounds. According to studies, individuals who are overweight and have knee osteoarthritis managed to increase their mobility after losing just 5% of their weight, which is 9.5 pounds if your weight is 195 pounds. Exercise more and smarter. Many studies have shown that walking and strength training can help ease pain from knee osteoarthritis. When exercising, however, make sure to always warm up, never overstretch, take things slow, and perform exercises with proper form. If you’re still concerned about knee pain as you age, keep this in mind: Although some older individuals experience knee pain, most of them don’t. If you’re fortunate enough to not have knee pain at this time in your life, take the necessary steps to help make certain that you stay pain-free for as long as possible.